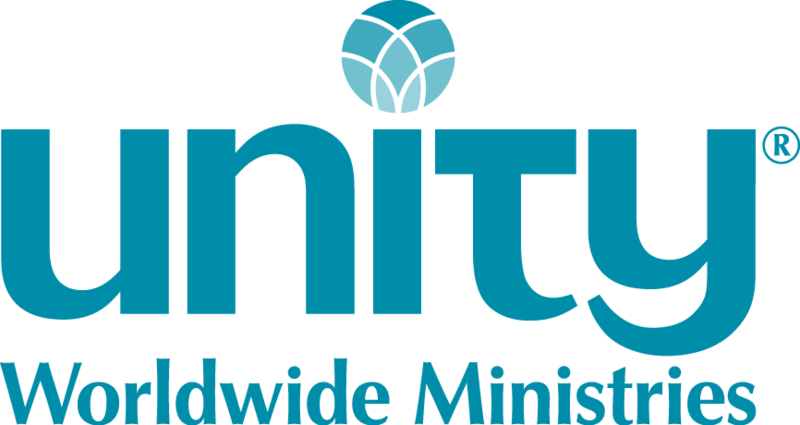 Unity of Nashville, is seeking a Ministry Coordinator/Youth Director. This person may be an ordained minister, or not, but has significant experience. This position will be primarily responsible for Youth & Family programs. In addition, they will support the senior minister, Rev. John M. McLean, in all areas of the church life. This includes, but is not limited to, community service projects, adult education, special services, small group ministries, and some teaching. To Apply: Please send your resume, cover letter, and references to revjohn@unityofnashville.org or Rev. John M. McLean, Unity of Nashville, 5125 Franklin Pike, Nashville, TN 37220.